This product requires a password to purchase. Please e-mail naturopathicdermatology@hotmail.com so that we may assist you. 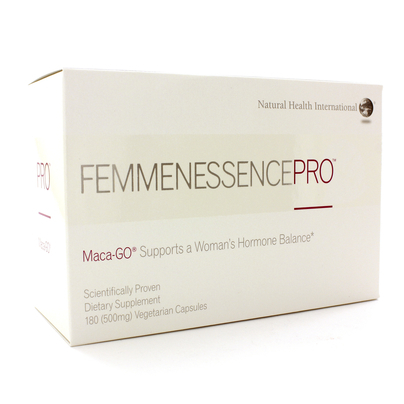 Contains Maca-GO a proprietary combination of phenotypes for women to support hormone balance. Directions for use: Take up to two capsules twice daily away from food or as directed by your healthcare professional. 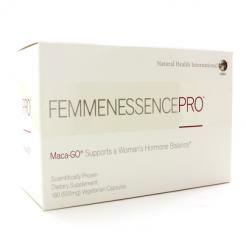 Not to be taken if pregant or nursing or in conjunction with hormone suppressing medications such as Tamoxifen. Consult a healthcare professional before starting this product if you are taking medications prescription or otherwise.